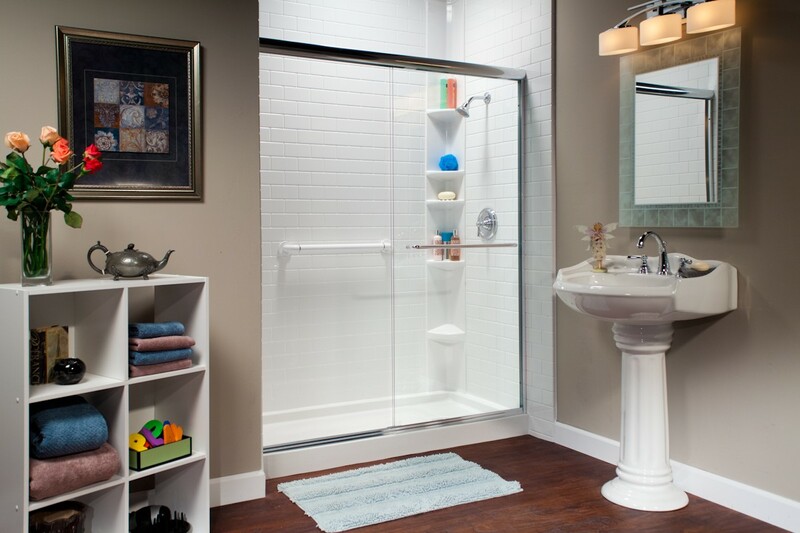 Add value and style to your home with a quality replacement shower from the most trusted remodeler in West Texas! If a dull, dingy shower is making your entire bathroom appear out of date, our shower replacements can give your space a whole new look in as little as a single day! 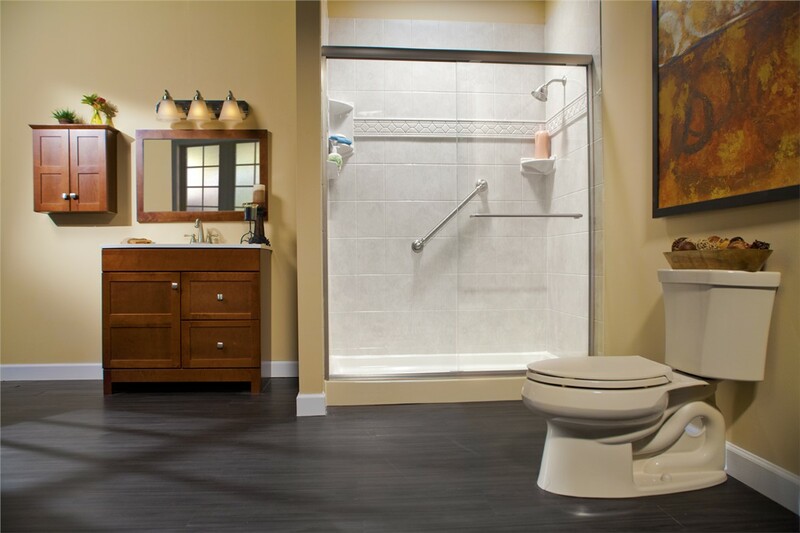 Shower bases, wall surrounds, and barrier-free showers are just a few of the products we offer. When you need a quality, affordable shower remodel, do what thousands of Lubbock homeowners do: call Bath Planet of West Texas! Our membership with the West Texas Builders Association and our A+ Better Business Bureau rating collectively demonstrate our unwavering commitment to delivering exceptional customer experiences. We’re part of this community, and we love helping our West Texas neighbors make the updates they need to keep their homes beautiful. When you need a replacement shower, call Bath Planet of West Texas first! 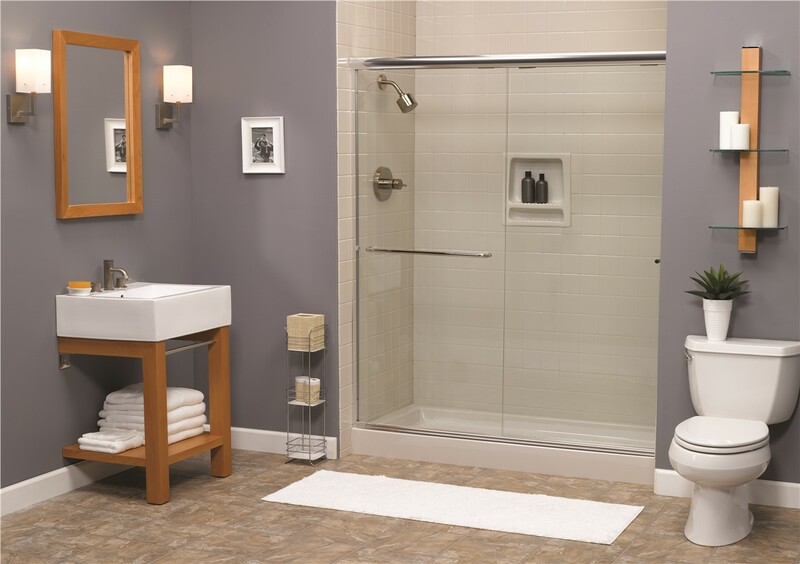 Our replacement showers are a perfect alternative to a traditional bathroom remodel. 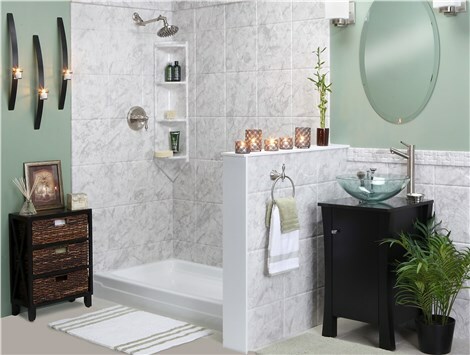 The features and benefits of our showers make it easy to see why you should contact Bath Planet of West Texas when it’s time to replace your shower! 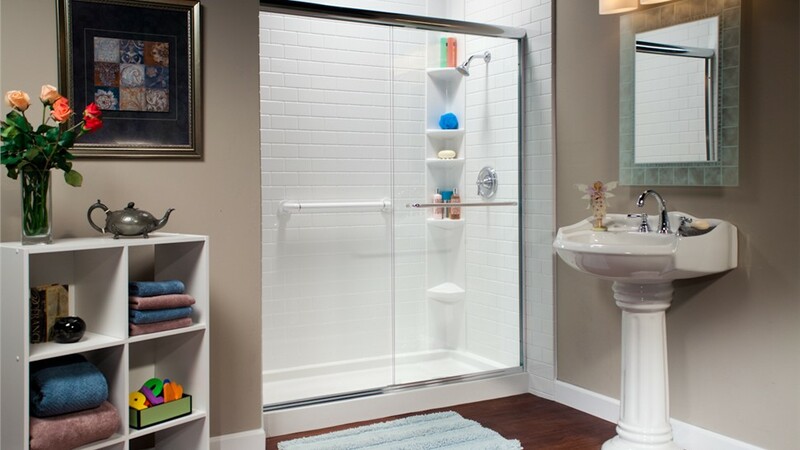 Quality Material: Our showers are made from durable acrylic that won’t crack, chip, or stain. These replacement showers are made to last a lifetime! 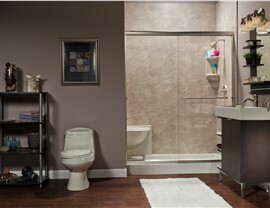 Fast Installation: We can complete your shower remodel in as little as one day! This is especially good news for West Texas homeowners with just one bathroom. Variety or Colors and Styles: You can achieve the exact look you want with our stylish and elegant options. Whether you want a traditional look or something more contemporary, we have plenty of choices! Easy Maintenance: Don’t you love spending your weekends scrubbing grout? No one does! 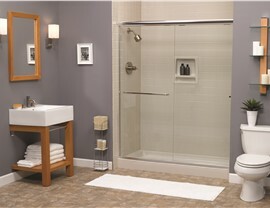 Our replacement showers are free of grout, and the nonporous surface makes it easy to keep the shower sparkling clean. 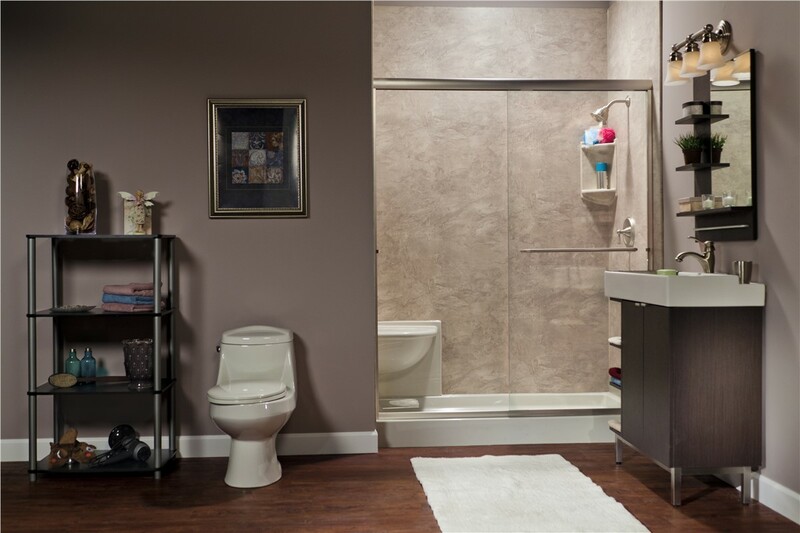 Financing Options: Our attractive financing options make it easier than ever to complete the shower remodel you need! Many Lubbock homeowners put off their shower remodel because they think it will be too expensive, or they don’t want the hassle of a long, messy renovation. With our fast, affordable West Texas shower replacements, you won’t have to worry about either! Give Bath Planet of West Texas a call today, or fill out our online contact form to receive a free, no-obligation estimate!